Echo Reservoir State Park offers boat and jet ski rentals, and is a small lake close to Park City Ski Resort and only 30 minutes from Salt Lake City. Echo Reservoir and State Park was part of the Weber Basin Project and is managed by a different entity than the state parks. Situated in an open setting north of Coalville, Utah off highway I-80 this reservoir is at the 5,560-foot elevation with a 1,450-acre surface area. 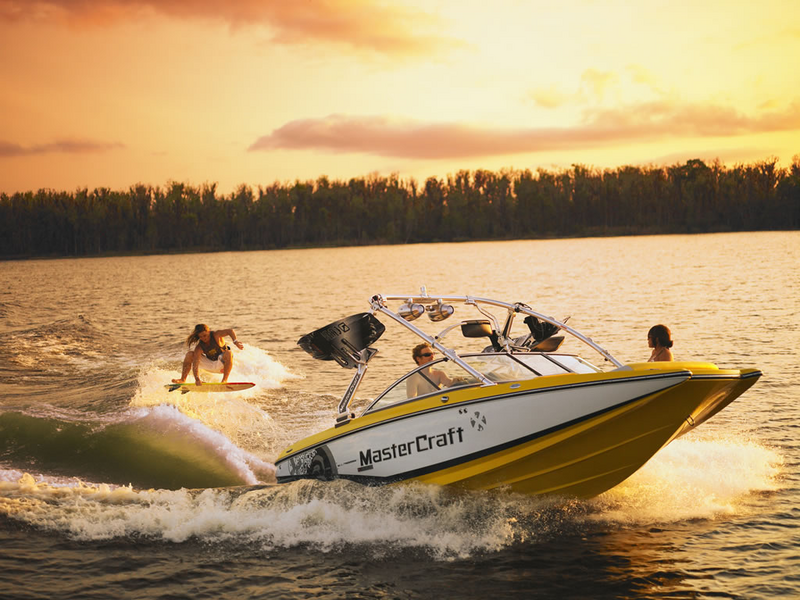 Recreation watercraft rentals can be rented from at Echo Reservoir which include; jet ski rentals, tours and water sports lessons, wakeboard boat rentals, waverunner rentals, sea doo rentals, and wake surfing lessons. Reservations are accepted at certain sites. Fees are charged at developed areas. Available fish species include rainbow trout, brown trout, and catfish. Directions to Echo Reservoir from Ogden on I-84. Access from Salt Lake City on I-80, east Exit 164. Echo State Park has better water conditions than Jordanelle Reservoir, and is less busy during peak seasons.